Richie Stanaway doesn’t expect to be a contender in Sunday’s Supercheap Auto Bathurst 1000 if the weather is dry as forecast. The Rabble.Club Falcon driver ended the sodden Practice 3 fastest but believes his Tickford Racing squad doesn’t have the pace to be a contender in the race without rain. “I’d love it to rain,” said Stanaway. Instead, the New Zealander suggests the team is looking beyond the immediate future. “We’ve got a new car coming next year, we’ve had a lot of issues that we’ve had to work on throughout the year and I’m hoping that it’s more just fundamental pace that we can hopefully have,” he explained. “But that’s not on the agenda this weekend, it’s more what we can get up to over the next 12 months. 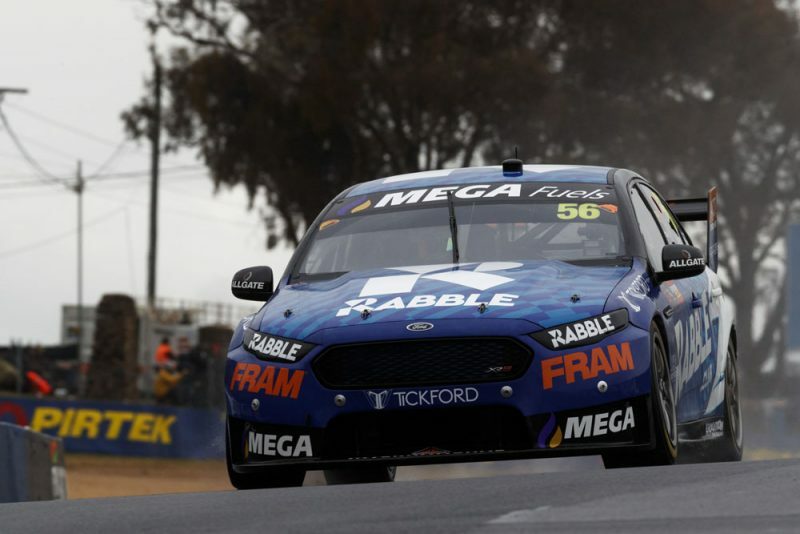 Tickford has struggled to translate its pace in wet conditions into speed in the dry, with three of the team’s four cars in the top six in Practice 3. The only driver missing was Mark Winterbottom, who spent much of the session in the garage before logging a lap which put him 12th fastest in the final moments. 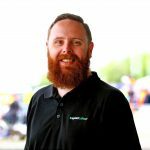 Stanaway admitted the team’s inability to translate that performance between conditions, which he says comes not for want of trying, is concerning. “For whatever reason, our cars just work the tyre well or whatever,” he reasoned. “It’s actually something we’ve been reading into a lot, to try and find pace in the dry because I guess it’s slightly concerning that we kind of just leave our car and then it’s fast in the wet, no one else seems to be able to get their tyres to work or whatever. “When it’s dry we over-work the tyre or overheat it or whatever and we can’t qualify and can’t do more than three laps in the race with pace. “We’ve been looking into it for basically the last 12 months and still haven’t figured it out, still haven’t got our head around it. Practice for Sunday’s Bathurst 1000 continues on Friday morning, with two more hour-long practice sessions, the first at 0830, prior to Armor All Qualifying at 1550.